Thank you for your Service! Happy Veteran’s Day! The CFO Suite enjoyed sponsoring this year’s CFO Panel Discussion hosted by The Houston Business Journal at Hotel Derek on September 21. It was great to get an insider’s view on the strategic decisions top financial executives make to grow and protect their business. Thanks for the valuable C-suite insights on navigating economic, regulatory and societal uncertainty in a digital world. 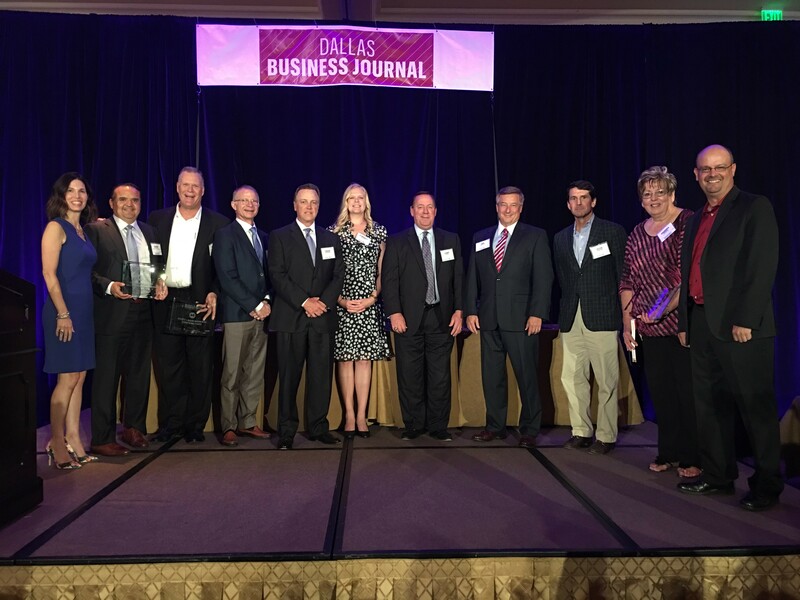 And the winners are…DBJ Middle Market 50 Winners!